In this recent paper a Hungarian team contribute considerably to the knowledge of the Croatian Orthoptera fauna. They have done field work and studied private collections and the collection of the Hungarian Natural History Museum. In total they have collected 914 records. 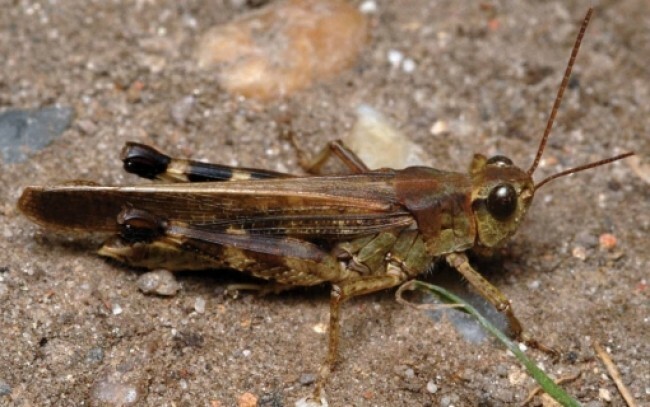 Four species are presented as new to Croatian fauna: Leptophyes intermedia, Modicogryllus truncatus, Oecanthus dulcisonans and Epacromius tergestinus.